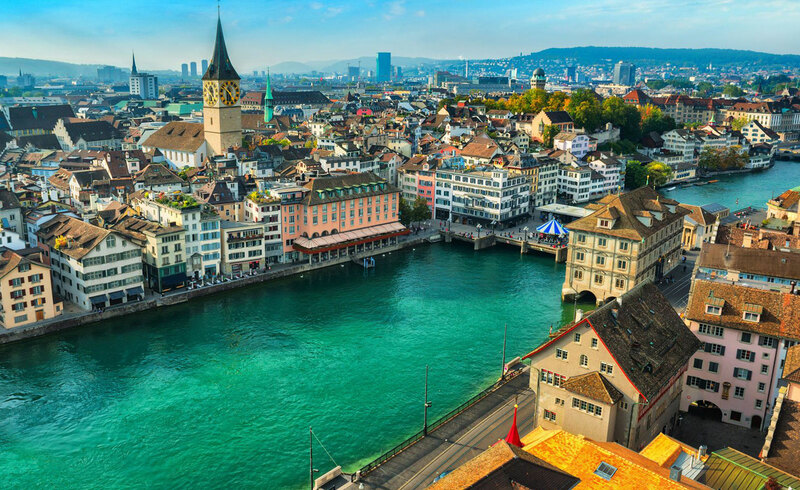 OM VISA Consultancy - Global Immigration, Students, Visitor, Business & Work VISA Consultants: STUDY IN SWITZERLAND...OM INTERNATIONAL...!!! 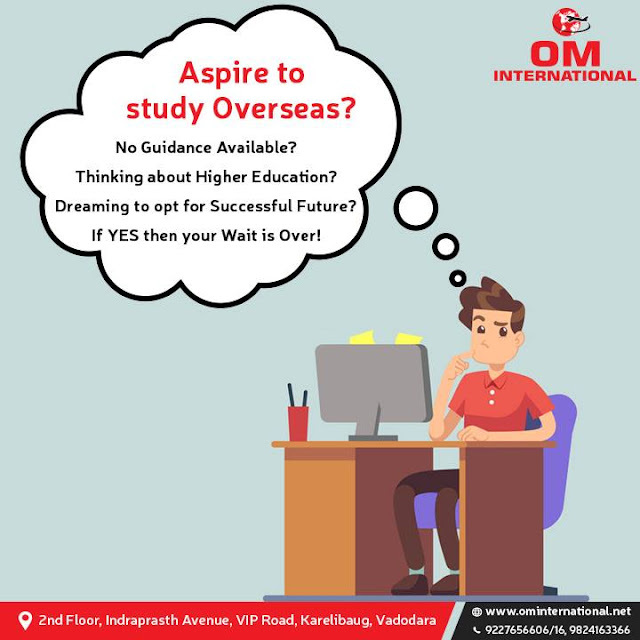 OM INTERNATIONAL with the aim of providing right solutions for those interested in visiting, studying, working and migrating to various countries. OM International has reached the peak towards success in giving the clients the perfect information and correct details. OM INTERNATIONAL consultancy offers services to different countries like USA, Australia, New Zealand, Canada, Europe and U.K. for Visitor Visa, immigration, non-immigration, Work Visa and Student Visa. Also provides services before opting for the course of studies and the Universities or Colleges in which the students can study. it take a collective view of the real motivation of the candidate, his/her commitment towards studies, the financial background and other factors influencing the candidate’s choice. Owing to our honest and meticulous appraisal, OM INTERNATIONAL Consultant is now rated as a reputed house for immigration, non-immigration and student Visa consultants. 1st class throughout. 2 - 3 years work experience will be preferable.